Surprising statistics, don’t you think? All from taking a little extra time to appreciate your team's efforts. 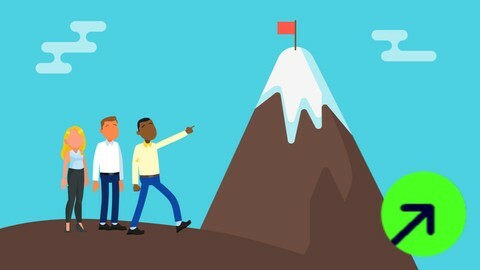 If you don’t have the tools you need or an effective strategy in place to engage team members and keep them motivated, you’re effectively putting obstacles in the way of achieving your business goals and objectives.